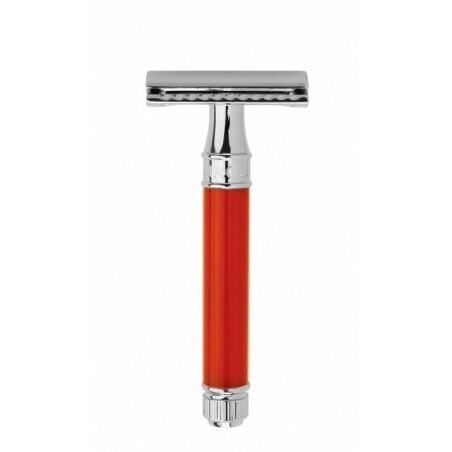 Double Edge Safety Razor DE81 - Red, Chrome. 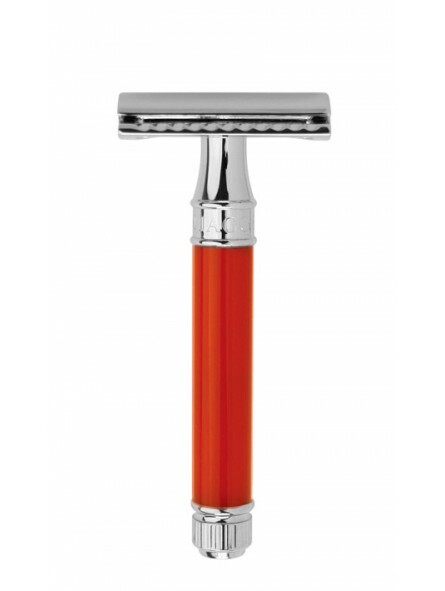 Extraordinary double edge safety razor Edwin Jagger DE8 Collection. Mounted with a high precision head designed by experts and made with high quality chrome. Carries a comfortable red and chrome handle with Edwin Jagger inscription on it. Máquina bien construida, y muy eficiente al afeitado. Tengo una, y lo recomiendo.